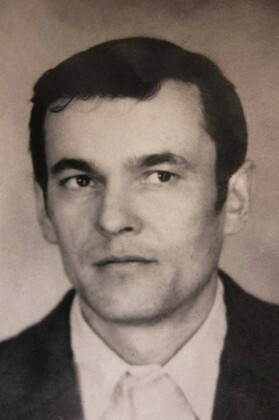 Vasyl’ was born in the town of Lanchyn, Ivano-Frankivs’k region. At Maidan in Kyiv he received numerous injuries in clashes with “berkutians”, from which he died in hospital. He survived by his 93-year-old mother and three sons.